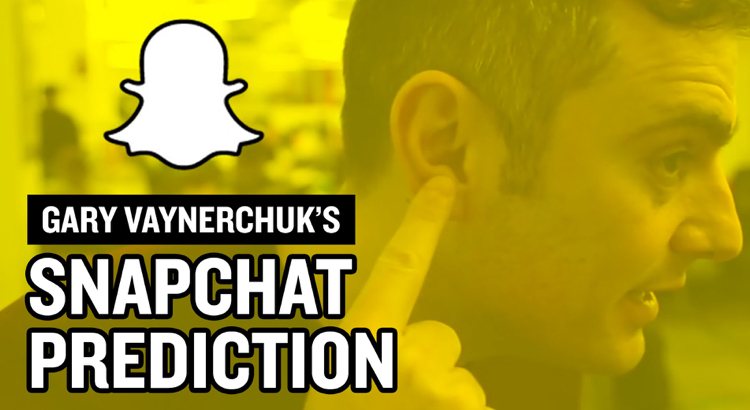 Gary Vaynerchuk, CEO of digital agency VaynerMedia, is incredibly bullish on Snapchat. In this video he explains why he thinks Snapchat will be one of the most important platforms with 13 to 50-year-olds during 2016 and what you need to do to make sure you’re brand isn’t left behind. Snapchat has become has already reached over 100 million daily active user and is constantly rolling out new updates to improve the platform. We predict that it will soon become an important part of every brands marketing plans and needs to be taken seriously immediately. What’s your opinion on Snapchat? Are you as optimistic as Gary or do you think Snapchat still has a long way to go? Let us know in the comments section or contact us on social media.